A special celebration honoring women who have made a significant impact in STEM. The Game Changers Annual Luncheon is a special celebration honoring women who have made a significant impact in STEM. The event’s goal is to support STEM education for girls, and raises vital funds to support Girlstart’s core initiatives including our free after school STEM programs. Learn more about Girlstart After School. Martha Rook is the head of the Gene Editing & Novel Modalities Business of MilliporeSigma. Her group develops and provides tools and services supporting drug development from CRISPR tools for discovery through products and services for cell & gene therapy manufacturing. 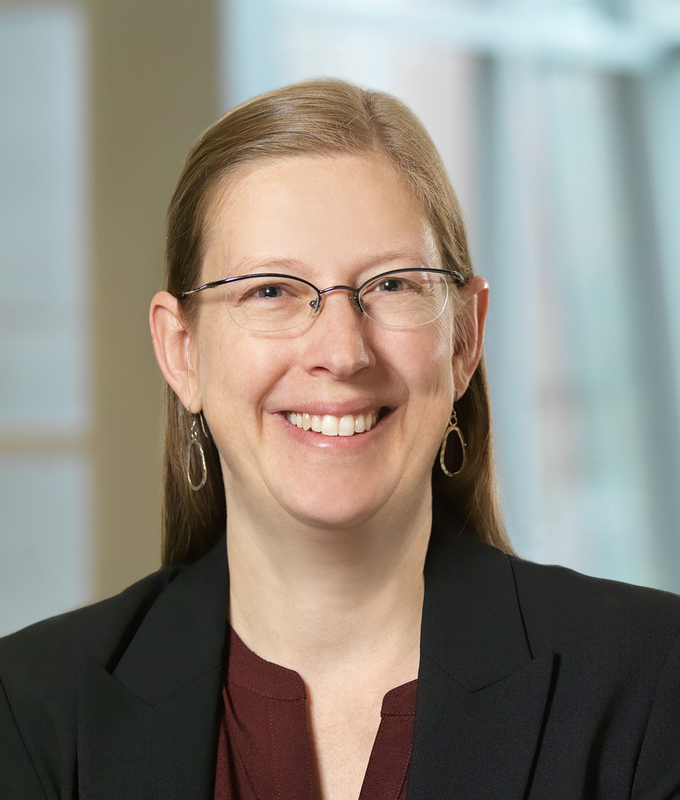 Martha has previously held a variety of roles at MilliporeSigma including Head of Novel Therapies, Director of Stem Cell Bioprocessing and Head of Upstream & Sensor Technologies. Martha received her Ph.D. in Biochemistry from MIT and holds a B.S. in Chemistry from Texas A&M University. 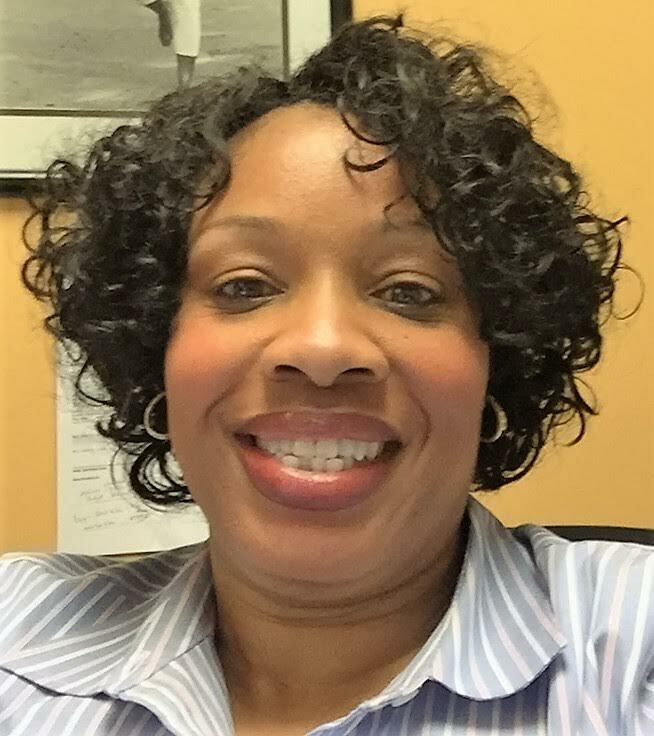 She pursued post-doctoral studies in neuroscience as a Lefler Fellow at Harvard Medical School and has worked in the clinical diagnostics field at Variagenics and Quest Diagnostics prior to joining MilliporeSigma in 2005. 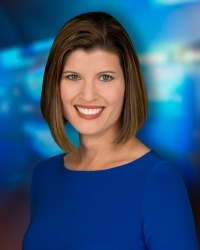 Chikage Windler is the Chief Meteorologist at CBS Austin. 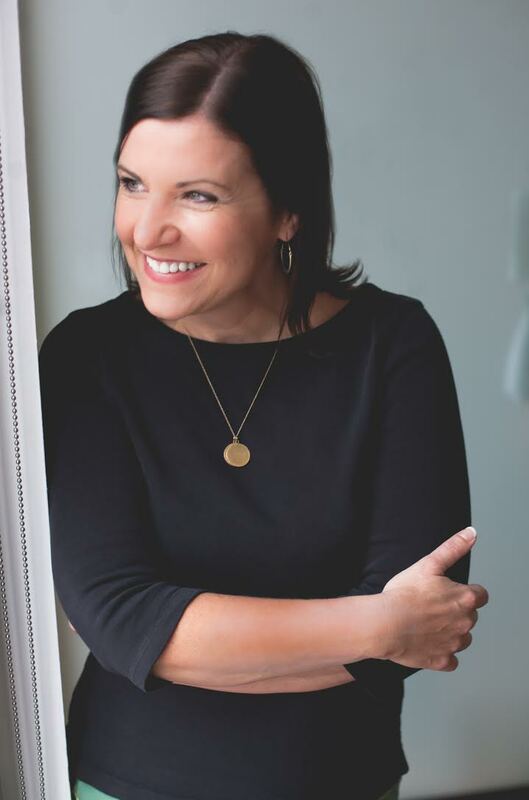 She has worked as a broadcast meteorologist for 16 years at stations in Boston, Minneapolis-St. Paul, Washington, DC, Dallas, Indianapolis and Norfolk, Virginia, and served as a fill-in meteorologist at ABC’s Good Morning America and ABC World News. Chikage caught the “weather bug” growing up in Oklahoma, the heart of Tornado Alley and loves sharing her passion for weather with everyone she meets. Growing up, Rachel Muir was told girls “weren’t good” at math and science. When she realized how many other girls had the same experience she decided to do something about it. At age 26, she jumped in and started Girlstart in the living room of her apartment with $500 and a credit card. Several years later Girlstart had won numerous grants, awards and was featured on Oprah, CNN, and the Today show. She veered away from the typical ED or CEO titles, and her business cards said, Rachel Muir, Girlstart, Fearless leader. Today Rachel trains people into confident, successful fundraisers. Her passion for fundraising is so intense she has been registered as an alternative energy source by the Department of Energy. Donna is not only a STEM Champion and Ambassador, but she has also benefitted from a program in her youth. She started her career in the Chemical Engineering field and has reinvented herself to transition into Computers, High Tech and now enjoying the software and applications world of Microsoft. She has shared and honed her skills as she travels internationally providing leadership, business expertise, and STEM training in Africa and most recently Jamaica. We are now accepting in-kind donations for our Mystery Boxes, which will be sold to guests during the luncheon. Click HERE to download the Mystery Box donation form. Mystery Boxes are filled with great prizes valued from $25 (and more). Last year’s donors included Eliza Page, Uchi Restaurants, milk + honey, and more! It’s a great way to get the word out about your business at the same time your in-kind gift supports Girlstart.